English is considered as our universal language. We become united simply because we do understand each other. There is nothing happier than to understand others and to be understood not just in your country but to all people around the globe. English is one of the most important keys to building a good relationship by establishing good communication. So, hi there everyone! My name is Wehn and I am encouraging you to come and join me in my class and let us all be an English enthusiast with a heart. 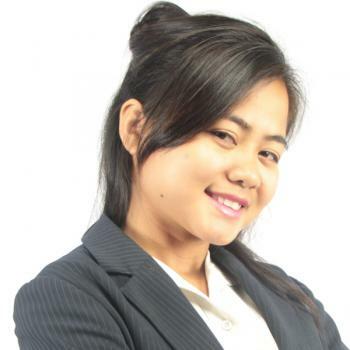 Ms. Wenelyn Bayno is a graduate of Bachelor of Secondary Education major in Mathematics. She always loves making failures and challenges as a stepping stone for her to grow and see the world beyond its normal definition. She finds teaching challenging , worth the try and therefore, relevant to our changing competitive society. Wehn Thank you!! I`m happy lesson!!!! I'd love to see you again. Thank you for the help! It's about PBB. You really didn't need to apologize. I really appreciate what you've tried to do for me! See you next time!